Lifestyle Residences for modern living. Need assistance finding a rental? 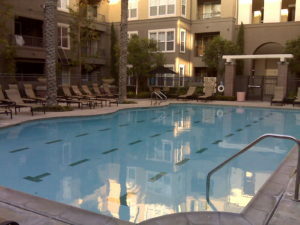 The Stadium Lofts usually leads Anaheim area downtown residences in sales activity. 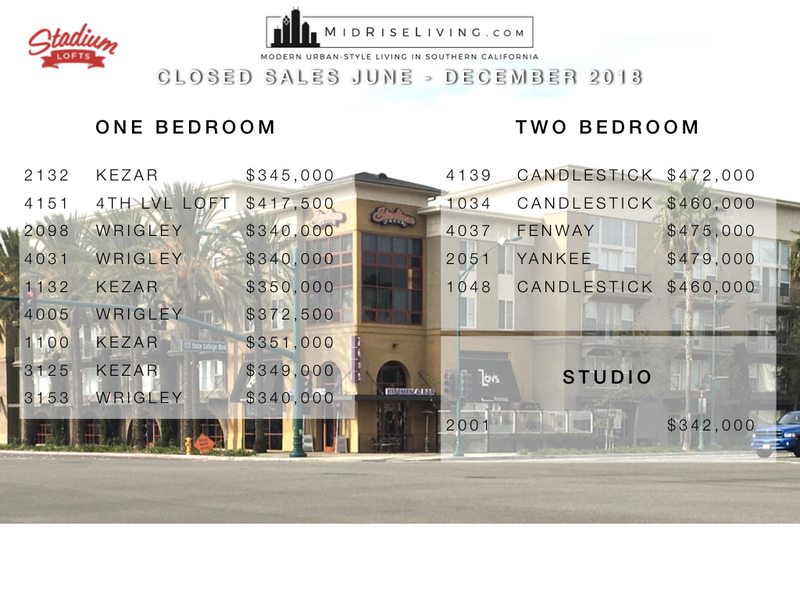 After having a few months of double digit inventory levels, the Stadium Lofts in Anaheim has went down to 2 condos for sale and 4 pending. 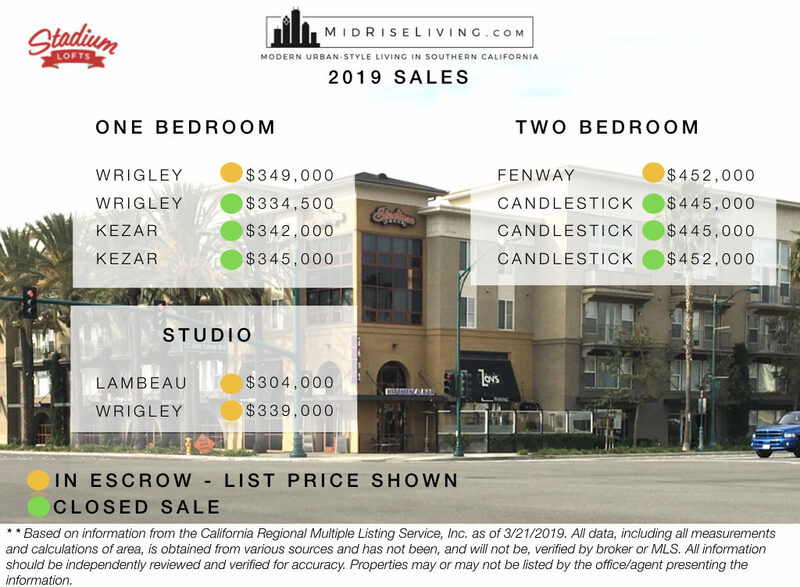 6 condos have closed escrow for 2019. 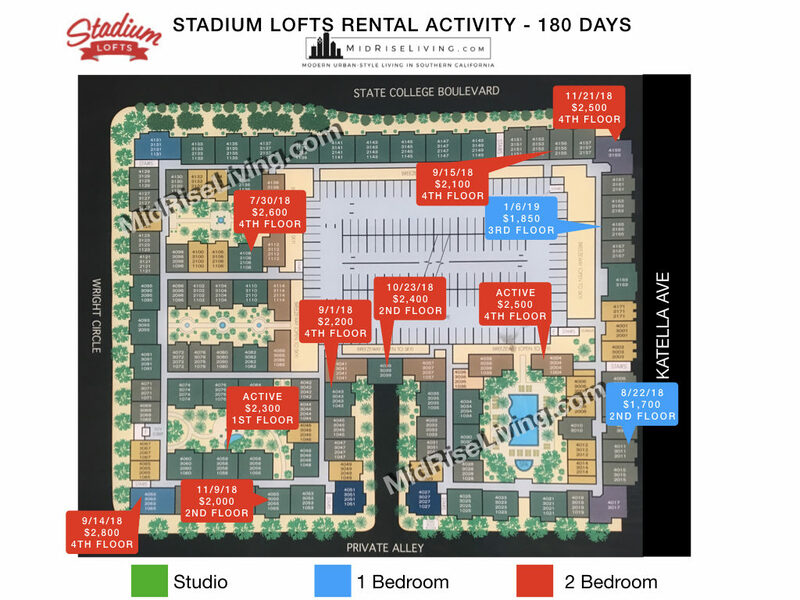 On the leasing side, the Stadium Lofts has 2 active listings currently with 4 units leased. Not much of a surprise here. 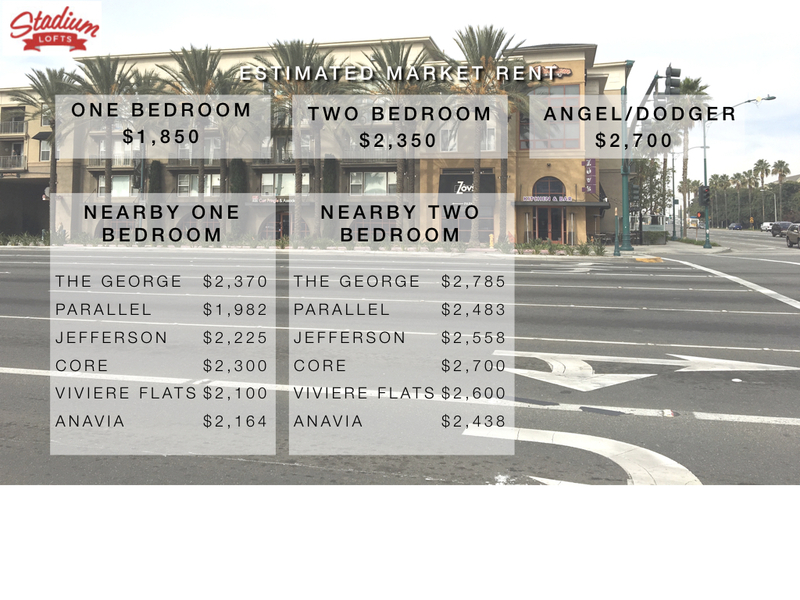 The Domain of Anaheim not only has the best location, but is the newest and has the best offerings when compared head-to-head with these local urban-styled buildings including private garages and less density. Good or bad news for Stadium Lofts homeowners? While the median home price went up slightly in 2018, I don’t expect that trend to continue. If you look at the numbers a bit closer, you’ll see an increase in inventory. Perhaps the biggest change from 2017 to 2018 is the ratio of new listings to sold homes. In 2017 that ratio was 31-to-33. In 2018, it was 27-to-38. You can obtain a report for your specific Stadium Lofts condo here. If your current Stadium Lofts unit is being held as a rental, you can obtain a rental report just for your unit here. While 10 condos for sale may sound high for a building that has 380+ units, it’s nothing compared to a whopping 46 until recorded for sale in June 2009. And that’s only the homes that made it to the MLS (Multiple listing service). There were actually 60 units for sale at that time. Did 60 sellers decide to place their Stadium Lofts condos on the market? No — actually, it was ONE seller that decided to. 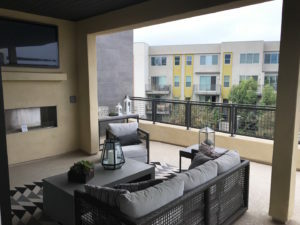 As the first development that would offer high density residences for sale in the Platinum Triangle of Anaheim, the builder, Nexus Properties had lofty (pun intended) expectations for the Real Estate market prior to 2004. Nexus was so confident about buyers willing to pay $500k+ for high density living, they didn’t even offer cooperation with local Realtors. 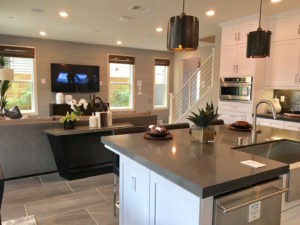 Since the Stadium Lofts, no other builder would move forward with having condos for sale until Trumark Homes released “Lewis + Mason” recently. Other builders in the area who had their projects approved for condominiums later switched to luxury apartments. Eventually, the true value that buyers were willing to pay eventually was realized as you can see from the graph below. 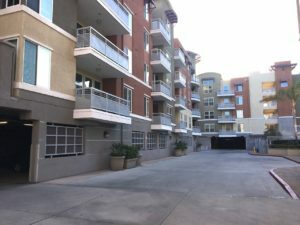 The Stadium Lofts ended up being 1 of 4 other developments that would have it’s own unique “niche market” within the Anaheim area. 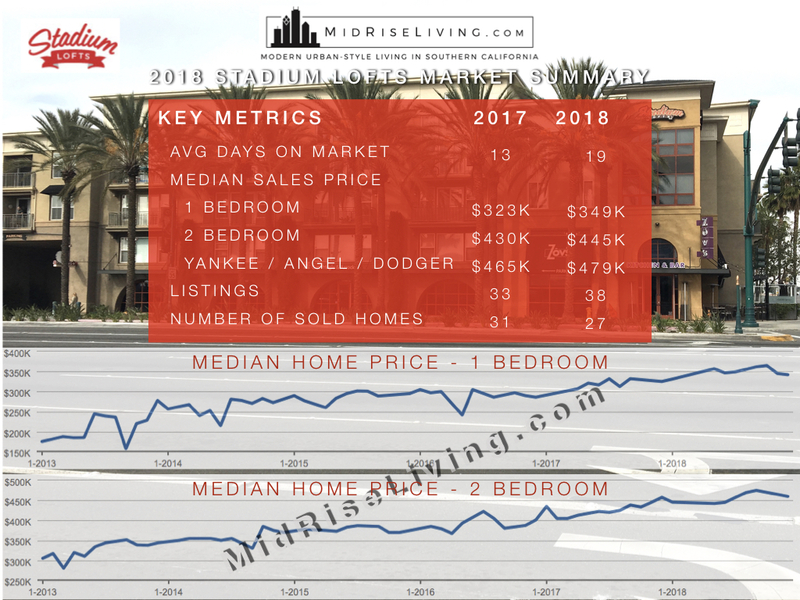 Values in Stadium Lofts have been increasing since late 2010. Will the increasing inventory be a sign of things cooling off? 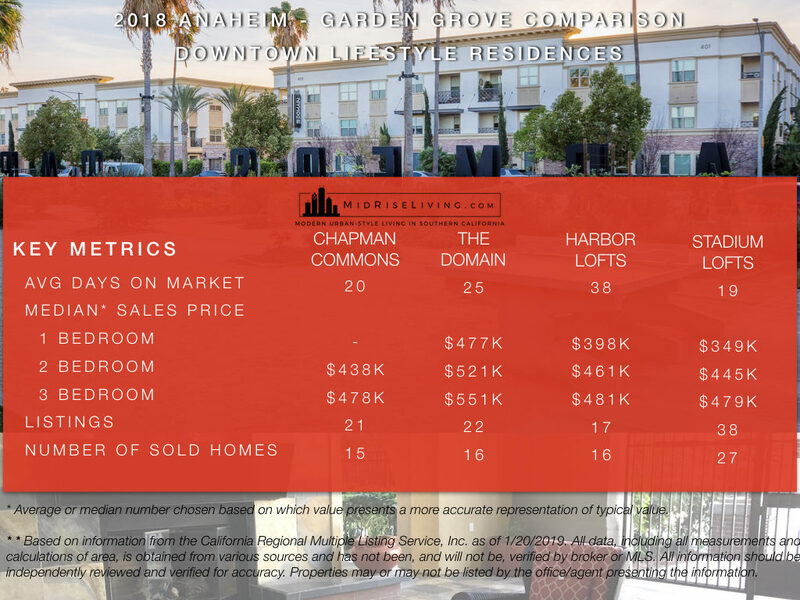 As the Anaheim area becomes more dense, the demand of shorter commutes and a “community lifestyle” eventually increases. 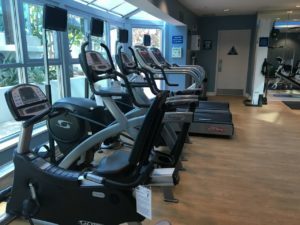 Offerings nearby have also increased with more restaurants, bars, lounges, shopping, and transportation such as the new Arctic station that gives access to Metrolink and Amtrak. Saving for a downpayment? THIS could be the answer. GSFA Platinum helps with 5% gift. "If you are looking for a knowledgable and reliable realtor in the OC area, look no more! Edwin does a great job in informing you of all the major specifics, but also the small details which could sometimes get forgotten or overseen. "